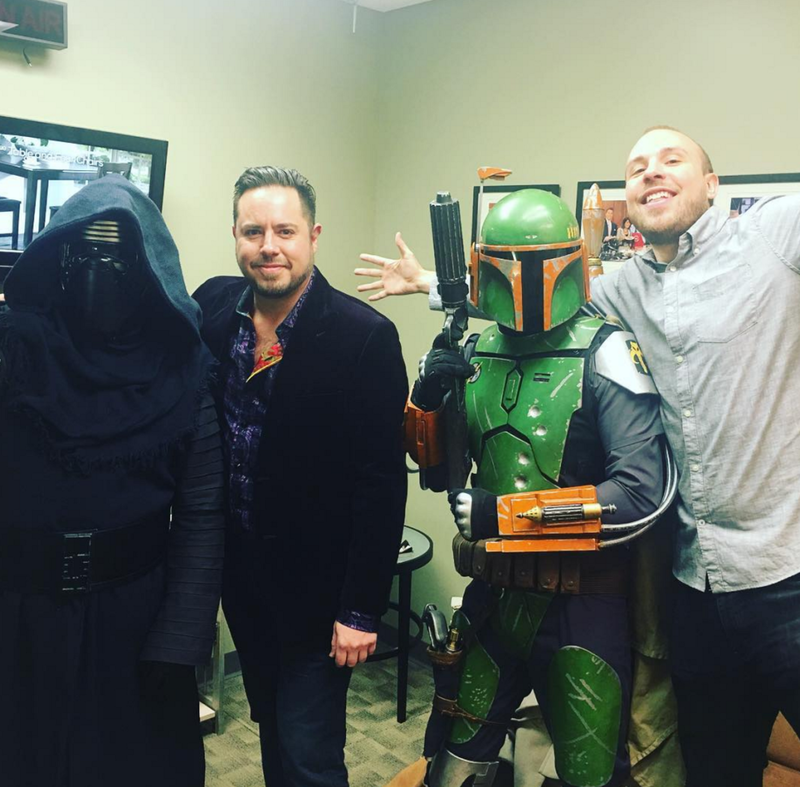 Welcome to the final Tuesdays With Lazerbeak of 2015! I hope you’re all enjoying this last week of the year and have had a little time to relax and catch up with friends and family. 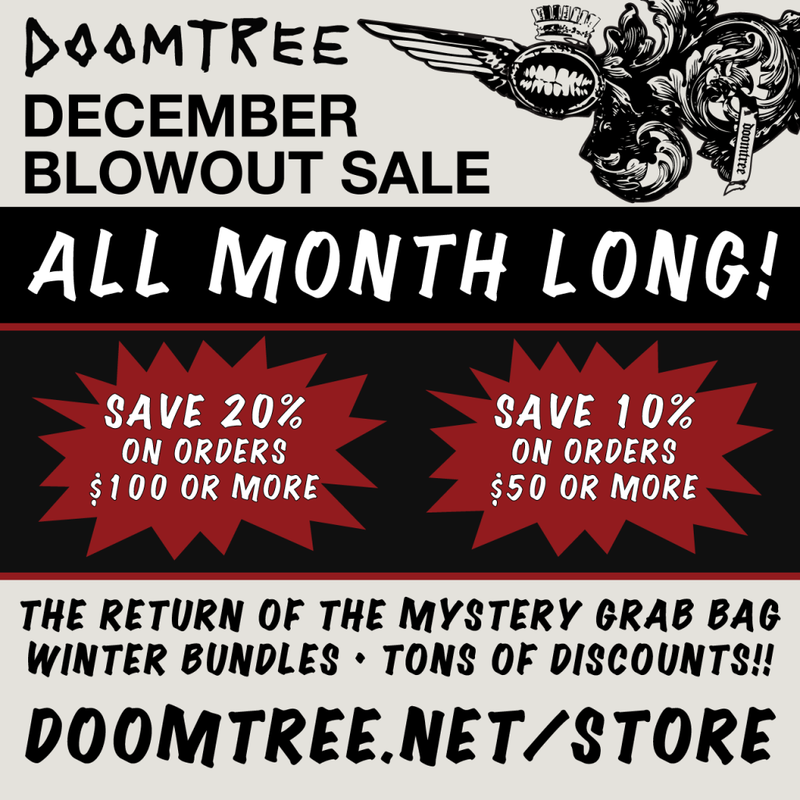 I’ve got a big Year In Review post for you today, but I wanted to lead off with a reminder that the Doomtree Webstore’s December Blowout Sale officially ends on Friday morning (1/1). You’ve still got time to save huge on over half of the items in the store, plus grab a few more of those crazy bundle deals and get 20% off of $100 orders. Check out all the info below and visit the Webstore right HERE. OK, let’s get into this Doomtree Year In Review thing! 2015 has been our busiest year yet, with the release of our third official crew full-length All Hands, and the subsequent world touring and promoting that followed it. It’s been a crazy ride, and I think I can safely say that we’re all looking forward to catching our breath for a second before digging into solo records at the top of the new year. An enormous thank you to every single one of you that reads this blog, buys our albums, comes out to shows, picks up a t-shirt, turns a friend onto us, or spreads the word about Doomtree through whatever channels you have available to you. It’s easy for me to get sentimental around this time of the year, but I’m continually floored at the support and dedication shown to this crew, and I’m extremely grateful for the ability to do this job for a living. We appreciate you immensely. Team The Best Team til the very end. 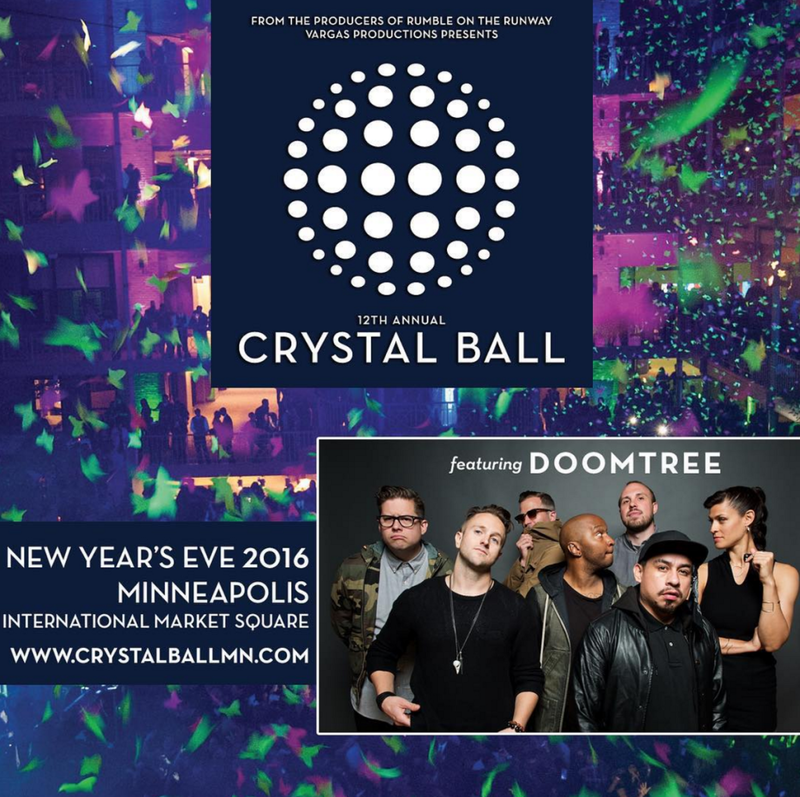 Without further ado, here’s the Doomtree Year In Review! After two years of hard work, we dropped All Hands on January 27th, and the guys immediately departed on the US leg of the All Hands Tour. Revisit all of the ginormous January posts HERE, HERE, HERE, HERE, HERE, & HERE. February was all about spreading the All Hands word. The guys continued to knock out sold-out show after sold-out show throughout the South, East Coast, and Midwest, with a triumphant homecoming release show at First Avenue at the end of the month. PLUS WE RELEASED OUR VERY OWN CAN OF BEER WITH SURLY! Revisit all of the fabulous February posts HERE, HERE, HERE, and HERE. Tour, tour, tour. Kicked off the West Coast and Southwest portions of the All Hands Tour and made our way down to Austin for a marathon ten performances in three days. Revisit all of the monstrous March posts HERE, HERE, HERE, HERE, and HERE. April finally saw a little downtime and the release of two more music videos from All Hands. We officially released the album overseas in Europe, and Dessa hit the road solo for a stint with Welcome to Night Vale and her first headlining European trek. Revisit all of the abundant April posts HERE, HERE, HERE, and HERE. May saw a smattering of solo shows, as well as a European crew tour announcement and the news that we would be re-releasing Sims debut album Lights Out Paris on vinyl for the first time ever. 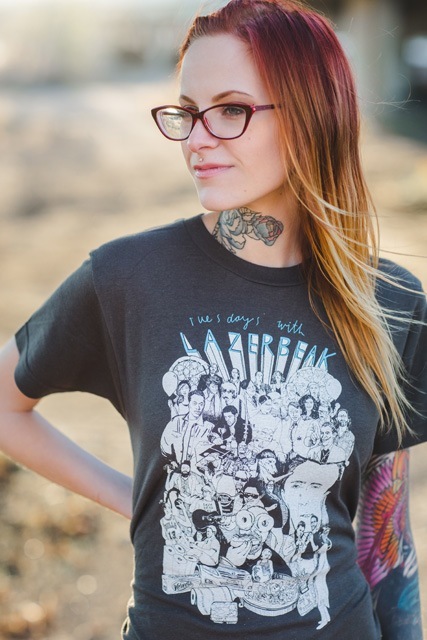 Revisit all of the aMAYzing May posts HERE, HERE, HERE, HERE. In June we dropped the special 10-year-anniversary edition of Lights Out Paris, along with a ton of new remixes and unreleased B-sides (grab that right HERE). The guys took off on the mammoth European and UK legs of the All Hands Tour, hitting major international festivals like Glastonbury and Roskilde along the way. Revisit all of the ginormous June posts HERE, HERE, HERE, HERE, and HERE. 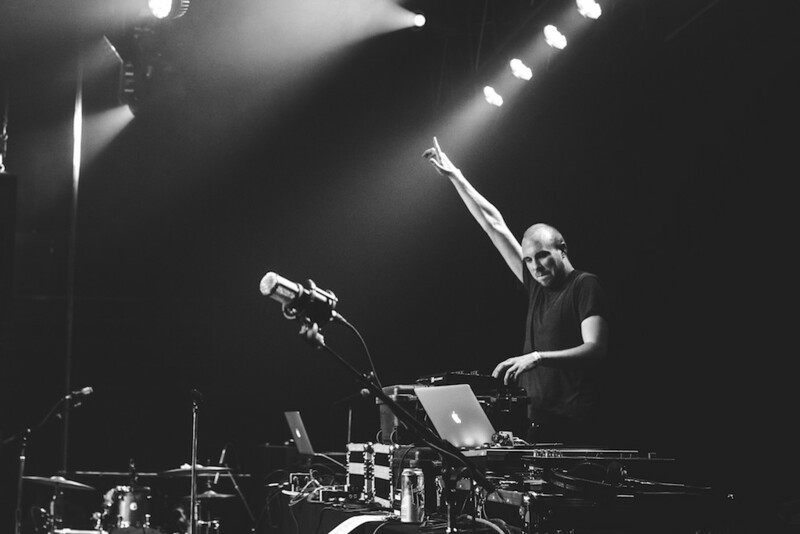 July was filled with even more overseas shows and a breakout performance at Justin Vernon’s first-ever Eaux Claires Festival in Wisconsin (man, that was a fun weekend), plus we announced The Doomtree Zoo at the end of the month, our very own Doomtree festival. Revisit all of the generous July posts HERE, HERE, HERE, and HERE. 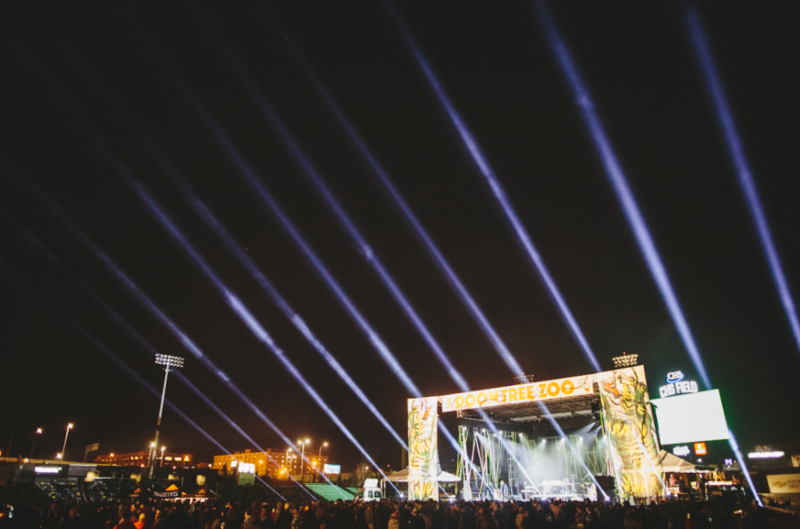 In August we ramped up promo for The Doomtree Zoo and began hitting the festival circuit hard, kicking things off in Denver at the first of three Riot Fest appearances. Revisit all of the audacious August posts HERE, HERE, HERE, and HERE. Kicked the Doomtree Zoo buzz into a frenzy and worked tirelessly to put all the pieces together, while hitting up Riot Fest Chicago, Rifflandia, Riot Fest Toronto, Boston Calling, and a string of East Coast club dates with Speedy Ortiz along the way. We also unveiled Pop Quiz, Hot Shot, our very own All Hands online trivia game, with our good friends over at Clockwork. You can still check out Pop Quiz, Hot Shot for a few more days before it’s gone for good right HERE. Revisit all of the sensational September posts HERE, HERE, HERE, HERE, and HERE. Revisit all of the awesome October posts HERE, HERE, HERE, and HERE. We closed out our summer and fall festival runs by hitting Witching Hour Festival in Iowa and the 10th-annual Fun Fun Fest in Austin, all while gearing up for our last leg of the Off in the Deep Tour. Mixed Blood Majority promo ramped up with the release of two more singles and the announcement of a main support slot on the Doomtree tour, plus a co-headlining release show at First Ave with P.O.S and GRRRL PRTY. Revisit all of the gnarly November posts HERE, HERE, HERE, HERE. We kicked the month off with the announcement of our webstore’s December Blowout Sale (which you can still take advantage of RIGHT HERE for a few more days). Mixed Blood Majority officially dropped Insane World and tore down First Ave with a jam-packed release show. One more crew show on the books this year: December 31st at International Market Square for the 12th-annual Crystal Ball party (tickets available HERE). We take the stage at 10pm. Revisit all of the dreamy December posts HERE, HERE, HERE, and HERE. 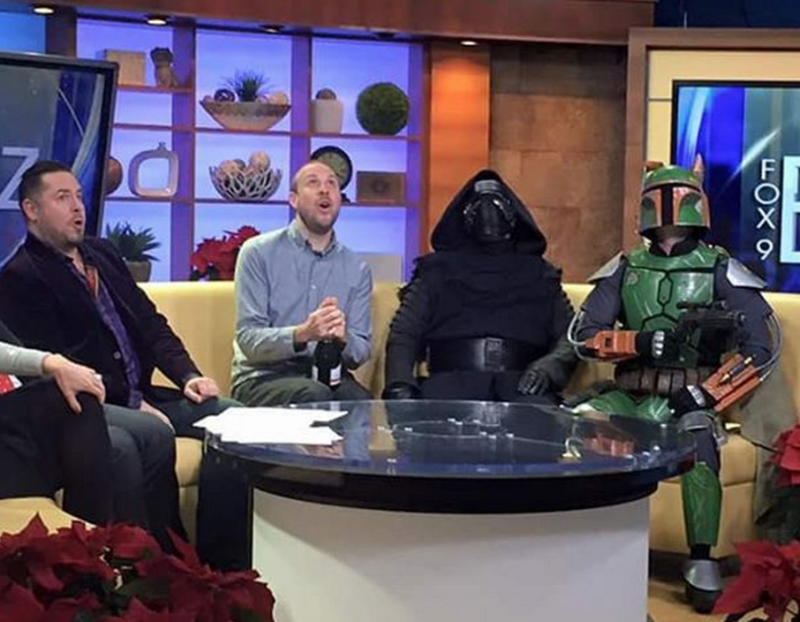 Speaking of that Crystal Ball show, I got a chance to go on FOX 9 news on Christmas Eve to talk about the show, along with event producer Dan Vargas and a couple of the many Star Wars characters who will be representing all night long (don’t ask, it’s crazy). Here we all are in the green room pre-interview. And here I am living my lifelong dream of popping champagne on live morning television. Cross that on off the old bucket list. You can still grab tickets to the show right HERE. Really looking forward to putting an huge exclamation point on 2015 with this party. Hope to see a ton of you there. I was in such a good mood by the time I got home from all the family activities that evening that I decided to make a quick playlist of all my favorite Christmas jams. 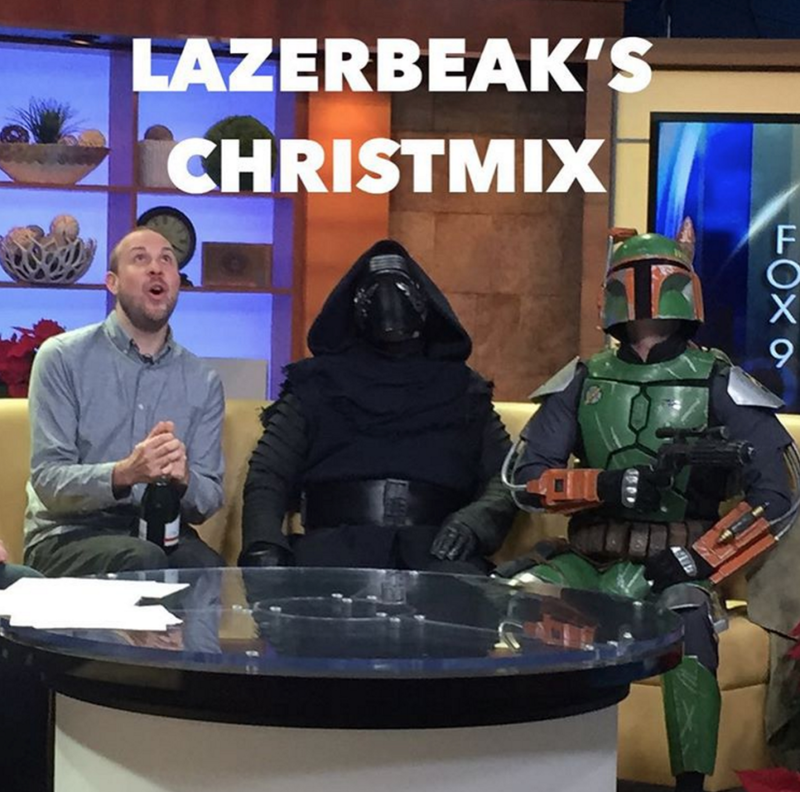 Without further ado, I give you Lazerbeak’s Christmix 2015. 20 of my all-time favorite holiday heaters from Luther, Donny, Stevie, Mariah, Ariana, Julian, Killers, Phoenix, Carly Rae, Kellz, O’Jays, Boyz II Men, Luther (again, duh), and Kanye. Check it out on Spotify right HERE and get a glimpse at the mix’s impromptu cover below (my first ever-attempt at graphic design — NAILED IT). Bing bing bing bing. That about does it for this year. 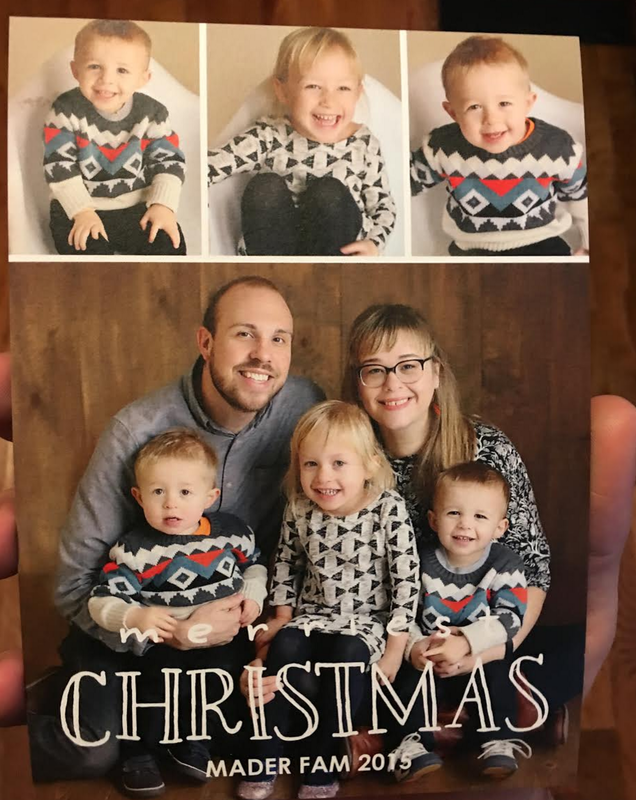 I’ll leave you with my annual cheeseball holiday card from my family to yours. How the photographer ever actually captured all three of our kids smiling is still a mystery to me. God bless her. Merry Christmas from Crab Man Cam, Laid Back Lou, Young Nelpz, Lazerbeak, and The Wifepiece. Here’s one more Bonus Pic from the first-ever Mader Allen Family Christmas. Jeff and Alison are Birttany and I’s dearest and oldest friends, and between our two familes we have a total of five truly buck children. 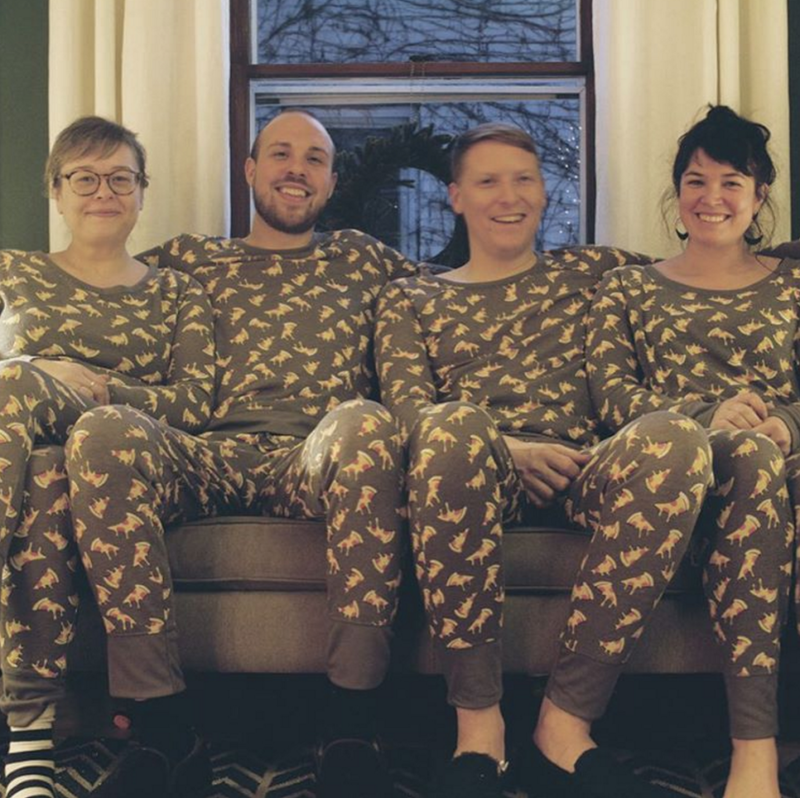 We decided it was only right to get our broods together and dress up in matching Pizza Pajamas over the holidays. Drink it in folks. Another bucket list item bites the dust. BAM! Another year down. Thanks for continuing to check in with me every Tuesday on this blog. I wish you all a truly amazing new year filled with joy and laughter and Old Navy sweatshirts and endorsement deals. Hope you have a great time ringing 2016 in on Thursday night. See you next year!